Does Every PhD Research Require a Conceptual Framework? Are you fighting the same battle? If yes, then this article will surely help you out! The conceptual framework is an essential ingredient for your research. It provides a glance on researcher’s synthesis of literature on how to explain a phenomenon. It generates proper links from the literature to the questions and research goals. It serves as a medium to keep research on track. It provides a clear insight on the variable of a study. It explains the concepts and proposes the relationships among the concepts. It provides an organized structure for the research design and methods. It guides the development & testing. It represents the relationship of the developed hypothesis with central factors or key concepts. 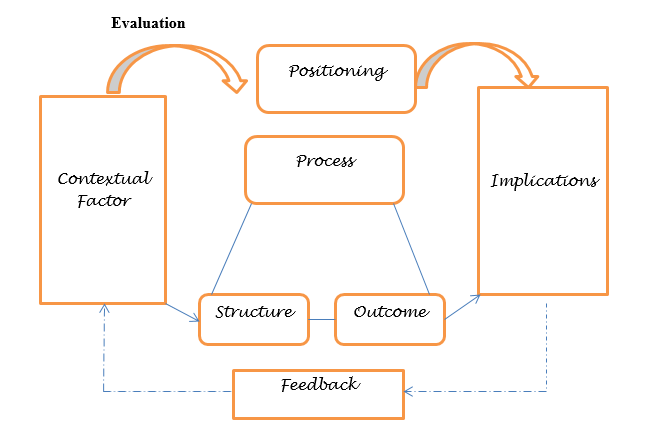 A conceptual framework is understood as an explanation of how a research candidate sees the different concepts and outcome of the study and its relation with each other. It can be an adoption used in a previous study with modification to suit the inquiry. Exploratory Research: It is also known as formative research, its objective is to gather preliminary information that will help define problems and suggest hypothesis. It is conducted for a problem that has not been clearly defined. Exploratory research helps determine the research design, methods of data collection and conceptual framework. Explanatory / Casual Research: Casual research is quantitative in nature. It is pre-planned and structured in design that’s why it is also known as conclusive research. It is different from exploratory research in terms of explaining cause and effect relationship between variables. Explanatory research shows the cause and effect relationship in terms of experiments and doesn’t require a conceptual framework. What if your research requires a conceptual framework? Well, don’t worry; we have got your back. But, what all do we require for developing a conceptual framework? We understand that the conceptual framework is a prominent document for your research. Let’s discuss how to develop a conceptual framework. Identify concepts from the literature review and provide a categorization among them. The concepts can be categorised as abstract or concrete. 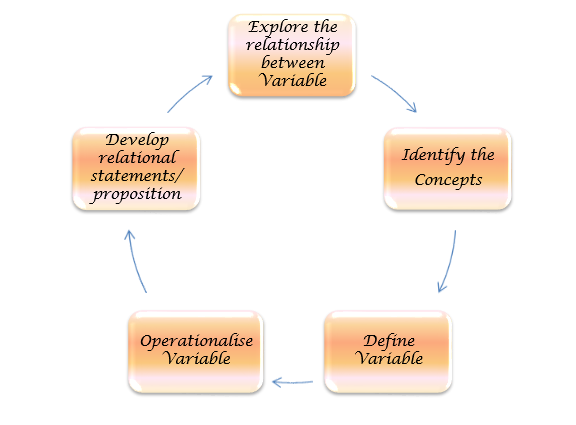 The operationalization of variables involves strictly defining variables into measurable elements. It defines fuzzy concept and allows them for empirical and quantitative measurement. To improve the robustness of research design and to increase the quality of the result, operationalization of variables sets down the exact definition of each variable. Develop the relational statement or propositions among the concepts. This helps in providing an idea for hypothesis development and testing. Exploring the relationship among variable is an important part of developing a conceptual framework. Some research abstracts contain the variable of research and thus may serve the purpose. Even though conceptual framework is the heart of a research, not every research requires a conceptual framework. Do you require assistance in developing a conceptual framework? Then drop a mail at info@phdthesiswriters.com! Can you explain whether an Exploratory research can be the subject of Ph. D level research in social sciences?